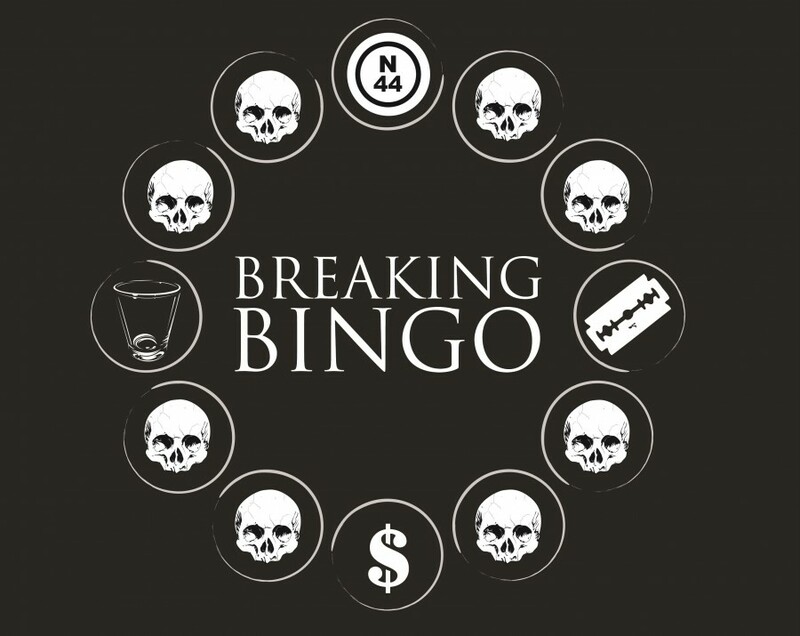 We are super excited to announce that Breaking Bingo–a fun, wild, and definitely not child-appropriate bingo crew–will be taking over Shingletown on Thursdays starting March 24! First of all, forget everything you think you know about bingo. It’s fun for all ages, not just retirement homes–well, all ages 21 and up, that is. And the host does a lot more than call out numbers–the Breaking Bingo host will keep you laughing, wincing, and making pretty much the whole range of human noises throughout the night. The prizes are awesome and never what you’d expect–their past giveaways have included bacon-flavored toothpaste, an Illuminati air freshener, oh yeah, and pots as high as $1,350. On March 24th, we’ll be starting the Shingletown pot off with $200, and adding $50 every week until someone hits the lucky numbers for the jackpot. We’ll also be giving away those classically-bizarre Breaking Bingo mystery prizes, as well as other prizes and giftcards throughout the event. It’s completely free to play, and you can join anytime you walk in! Shingletown foots the bill for the prizes, we just want you to come play with us! Put March 24th on your calendar, and keep coming back every week! You don’t want to miss your lucky numbers or any of the Breaking Bingo shenanigans.